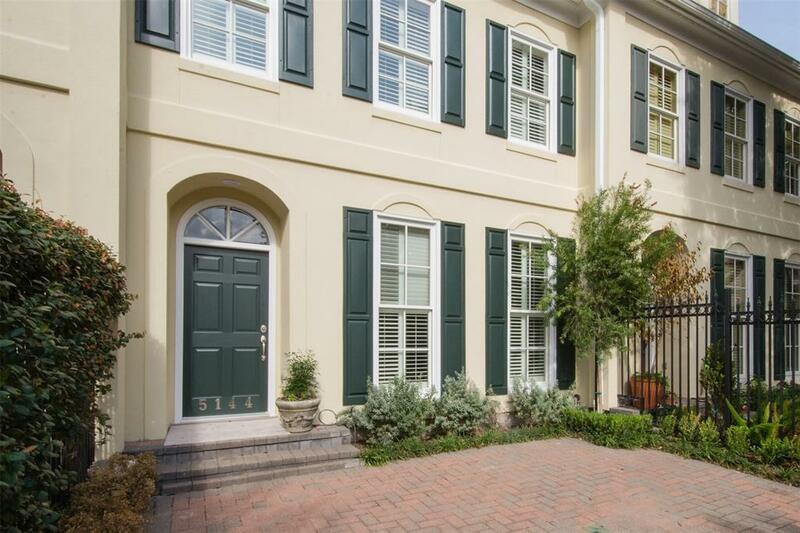 Beautifully updated home located in the heart of the Galleria. 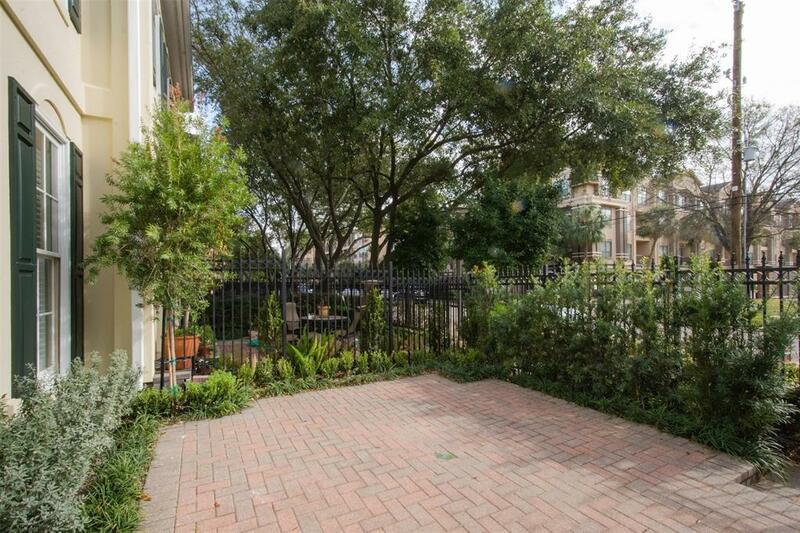 Walking distance to Whole Foods, BLVD place, the Galleria and high end retail and restaurants. 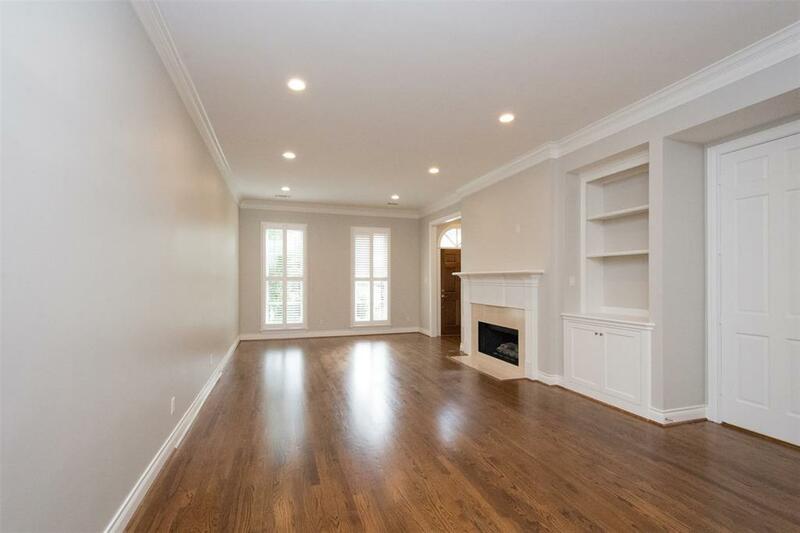 Home has new designer paint throughout, updated Master spa like Master Bath with soaking tub, hardwood floors throughout the 1st and 2nd Floors, new study nook, third floor game room or guest bedroom, gated paver stone courtyard, updated lighting, secure remote gated entry and much more. Refrigerator, Washer and Dryer stay with the unit. Zoned to prestigious Briargrove Elementary. Pet Deposit Description $500 Per Pet $250 Of Which is Non Refundable Per Pet.